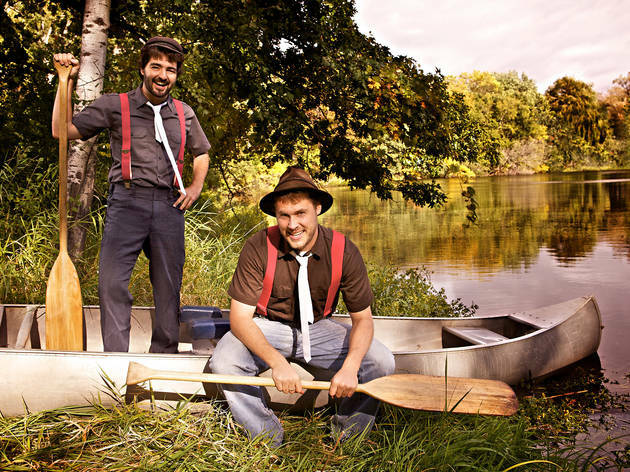 Inspired by childhood daydreams, the Okee Dokee Brothers use songs to transport the audience to multiple worlds, from an African safari to a ride on the Mississippi. 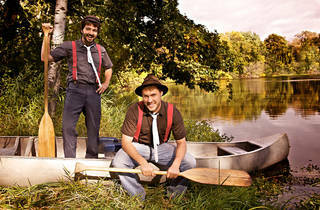 Their 2012 album, Can You Canoe? won a Grammy for Best Children's Album of the Year, but their simple, nostalgic folk sound will make you feel right at home. All ages.